Get ready for a Usability & Productivity avalanche! There’s so much to announce this week that I’m breaking it up into two posts! I’m super excited to announce that in addition to the normal stream of little quality-of-life improvements, a major and long-simmering change has landed: we’ve overhauled the lock and login screens to provide better usability and aesthetics, and more features! Doesn’t this look really, really good!? 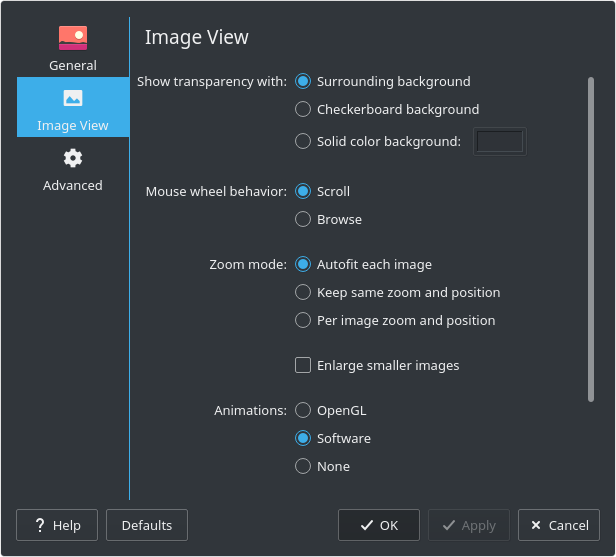 People who prefer less flashiness can set the background to a solid color, and the controls will not fade in and out–just like before. Those who want more bling can set a slideshow or an animated effect for the background, and it will be just like the attractive screensavers of yore! 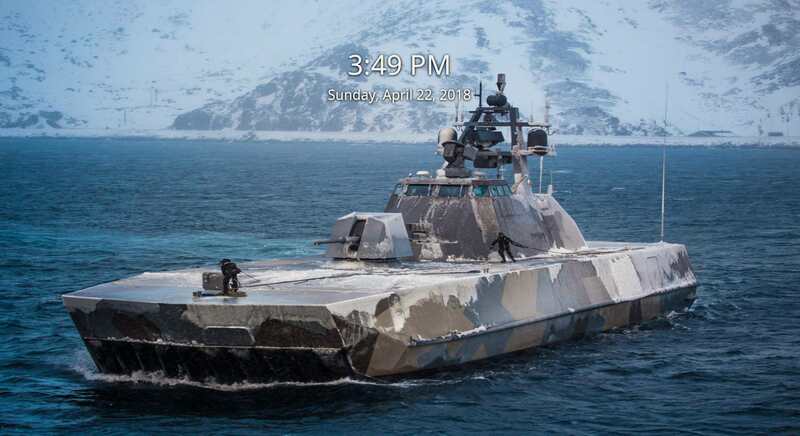 Even cooler, if you don’t change the default settings, then every time you upgrade Plasma, the lock and login screens will automatically use the new wallpaper for that Plasma version. I pushed pretty hard for this redesign and did a bit of the work, but the overwhelming majority of it was done by Marco Martin, who deserves our praise and congratulations! 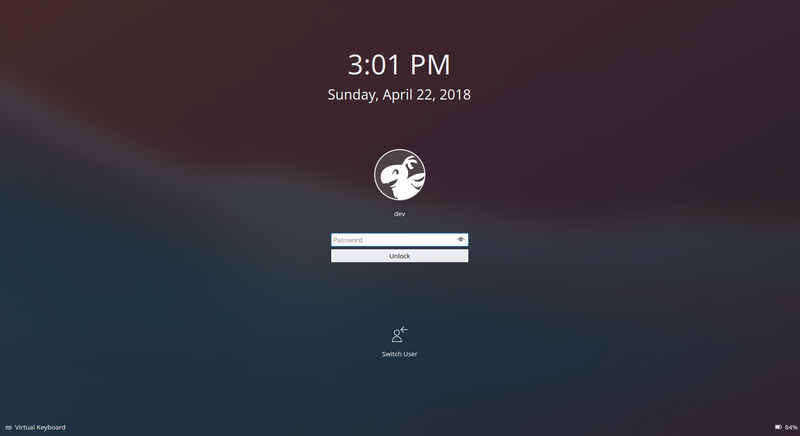 Users will be able to enjoy these incredibly beautiful and classy lock and login screens in KDE Plasma 5.13, which is slated for release in June. 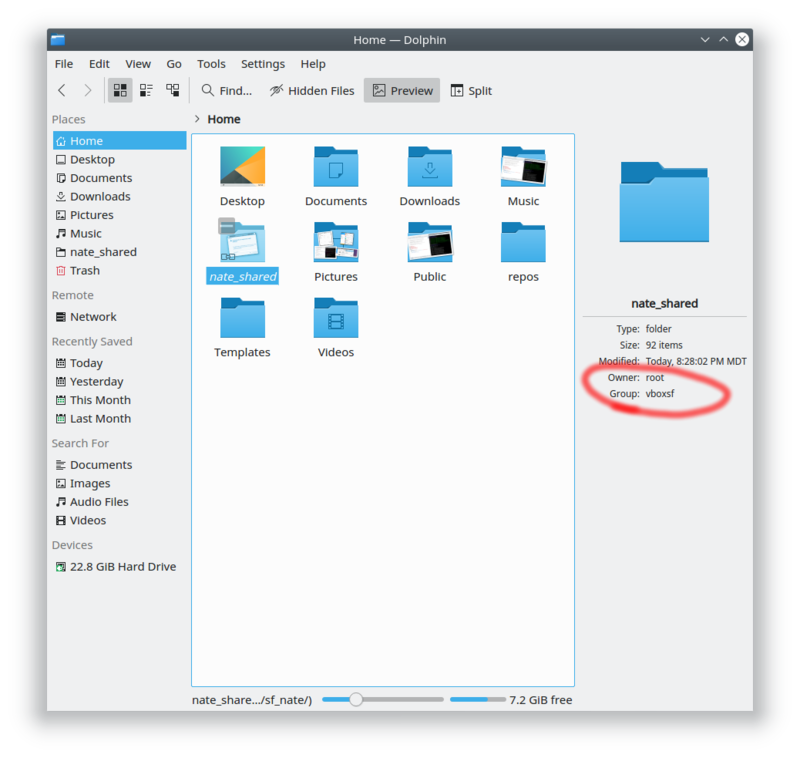 I’ll note that this is a big change that’s just landed so we may tweak it a bit before the Plasma 5.13 release. The plasma wallpaper itself may be adjusted, and we might also decide to use a slightly different image by default. 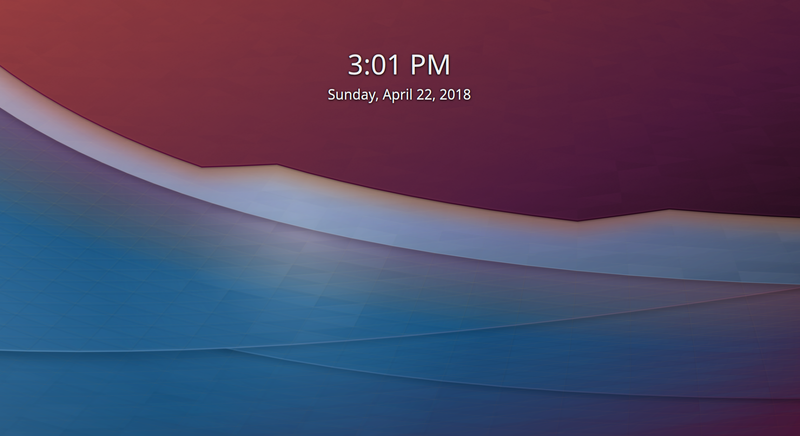 But for the most part, this is what Plasma 5.13 users are gonna see, and we think you’ll love it! But wait, there’s more… see it in part 2! 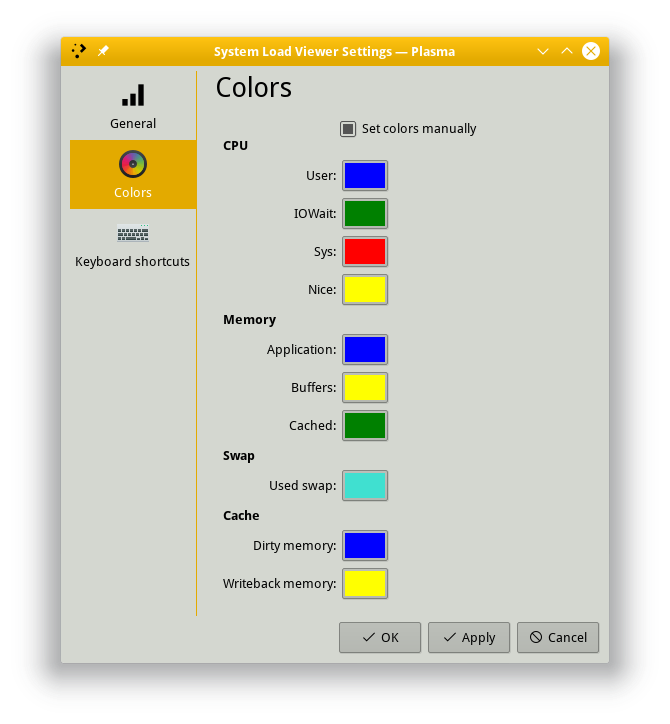 These improvements will land in KDE Frameworks 5.46. Let’s have some more Usability & Productivity! 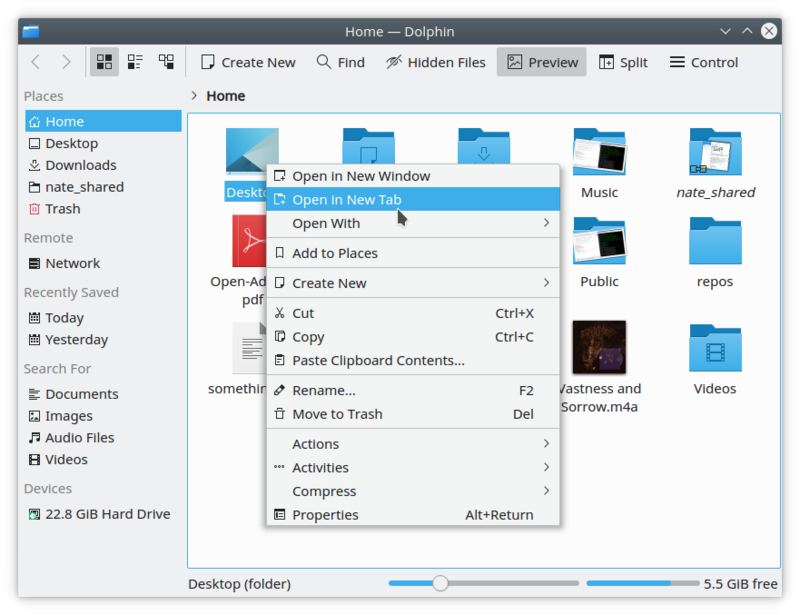 All of this work–and hopefully the rest of the “open/save panel improvement” work–will ship with KDE Frameworks 5.46. Might seem a little light this week, but trust me, there’s a ton of stuff in progress right now. It may not quite be ready yet, but it will be awesome once it is! 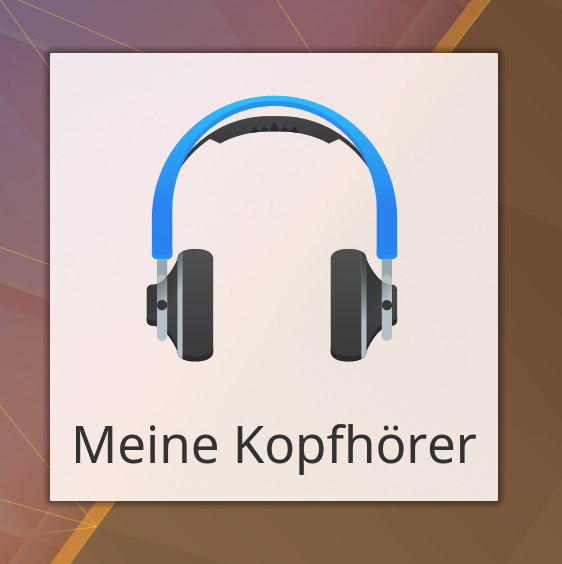 Time for your weekly dose of Usability & Productivity! We’ve got some good stuff today, including some nice improvements for the Open & Save dialogs–with a lot more on that front to come soon! Additionally, another major bug worth highlighting has been fixed! 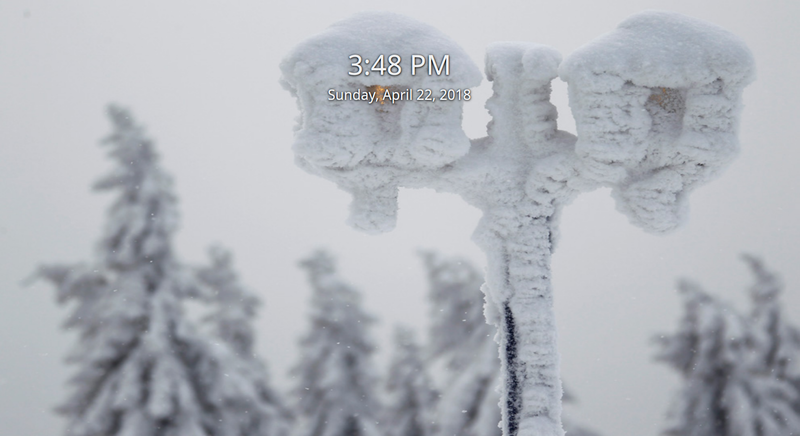 Previously, image slideshows used for the desktop wallpaper or in a media frame widget would leak memory like crazy, eventually crashing the system. 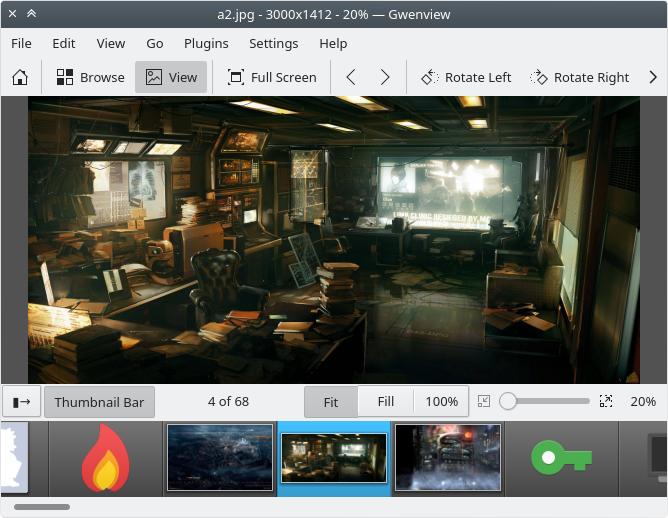 Veteran KDE developer David Edmundson traced this to a Qt bug and submitted a patch that’s been accepted! 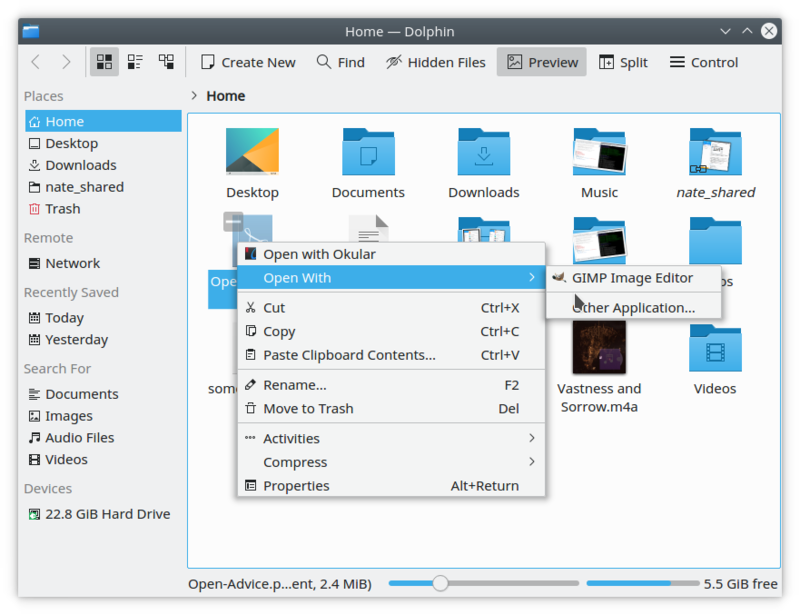 It’ll go into Qt 5.11 which hasn’t been released yet, so go bug your distros to backport the fix into their Qt 5.9.x or 5.10.x branches, as we plan to do for the upcoming Kubuntu 18.04 release. 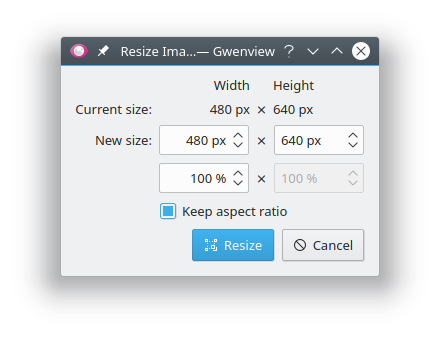 Soon KDE Plasma users will once again be able to use slideshow wallpapers without blowing up their computers! Another week in Usability & Productivity, another wish that I could make more announcements about all the cool stuff we have in progress! The wheels of software sometimes turn more slowly than we might wish, but in the end, the better result will be worth it. KDE’s patch review process is there to ensure that code quality is high as possible before making it in!